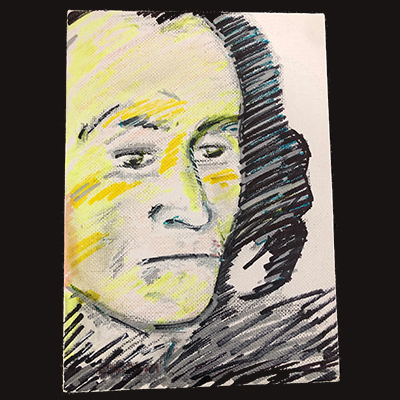 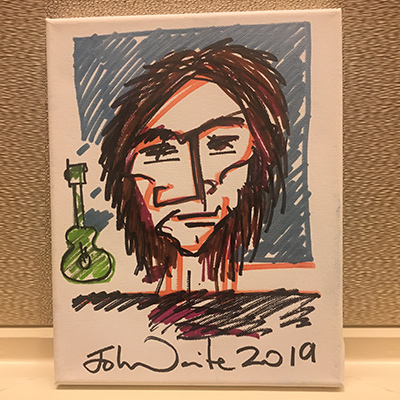 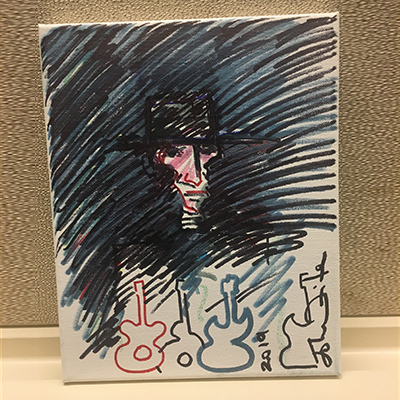 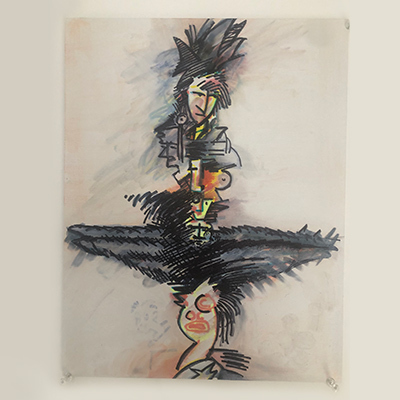 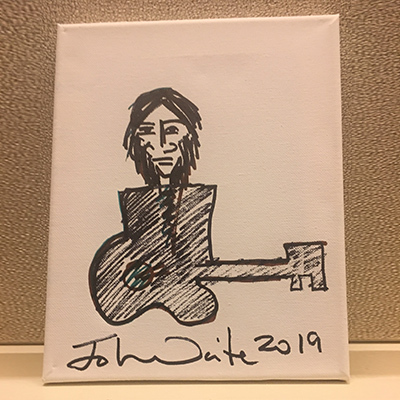 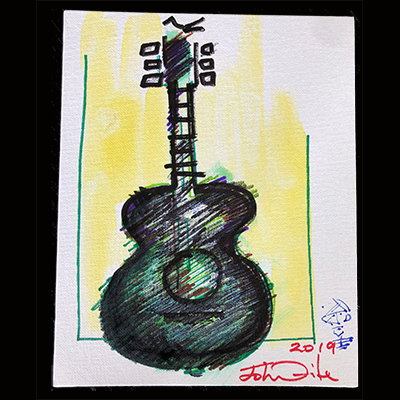 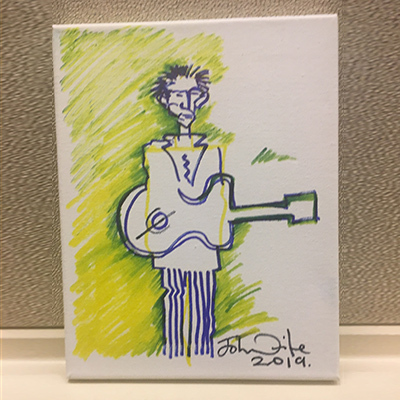 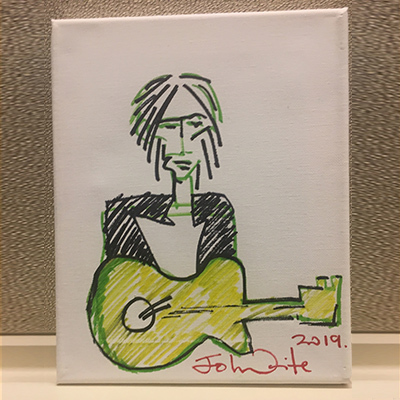 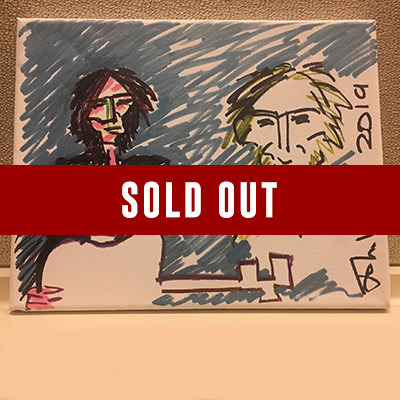 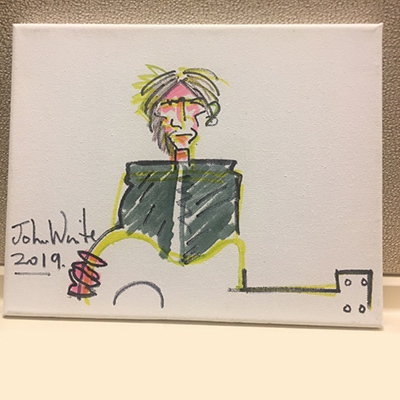 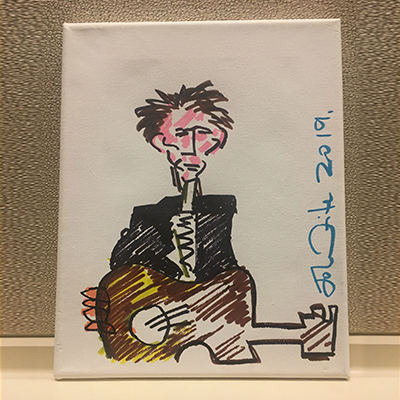 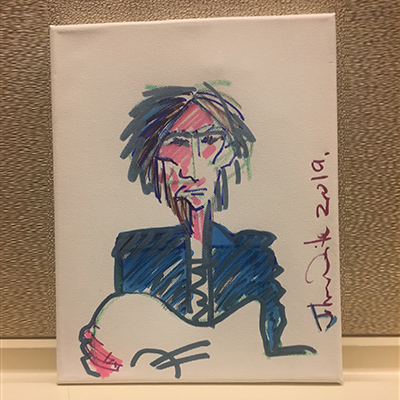 One-of-a-kind “selfie” and original art hand drawn by John Waite! 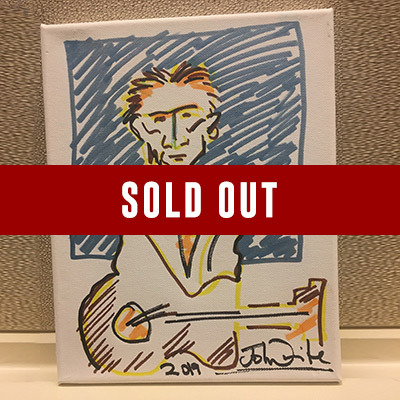 Each piece is drawn on an 8×10 canvas or canvas card stock (unless noted otherwise) and personally signed by John! 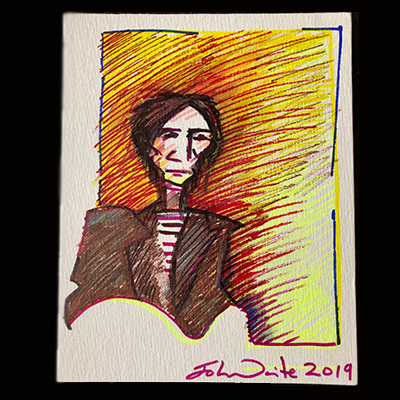 Please allow 2-4 weeks for artwork to be shipped in the US and 4-6 weeks for international orders.